We don’t often write up deals on speakers because we’re not an audio site. But every once in a while, a deal pops up that we just have to pass along. Best Buy, in a pre-Black Friday deal, has the UE Boom wireless Bluetooth speaker slashed to just $99.99, which is a $100 discount. That’s a hell of a deal. This is one of the best reviewed Bluetooth speakers on the market with a 4.7 star rating at both Best Buy and Amazon, through thousands of reviews. It has 2 active and 2 passive speaker drivers, NFC, is rechargeable with up to 15 hours of playback, has a 3.5mm aux jack, and is IPX4 water resistant. If you have two UE Booms, you can link them together for some stereo fun. 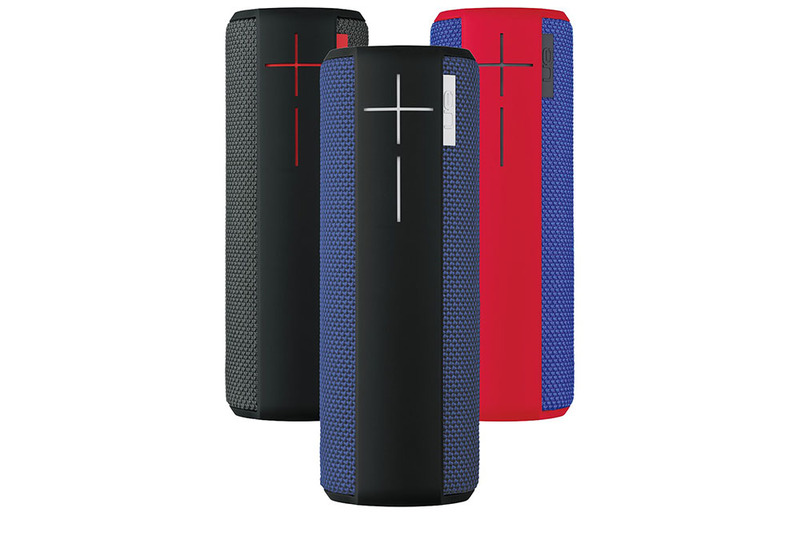 The deal is for multiple colors of the UE Boom and includes free shipping. On a related note, they also already discounted the SONOS 2-room starter set to $349, a $50 discount.